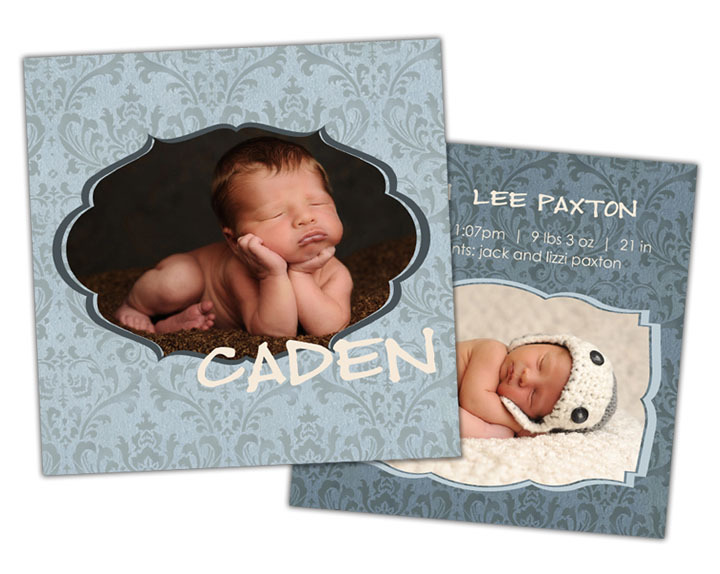 Double sided 5x7 with 3 images and customizable text. 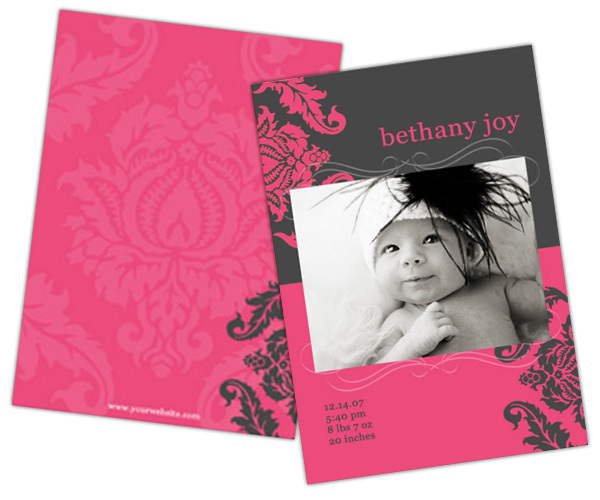 Double sided 5x7 with 1 image and customizable text. 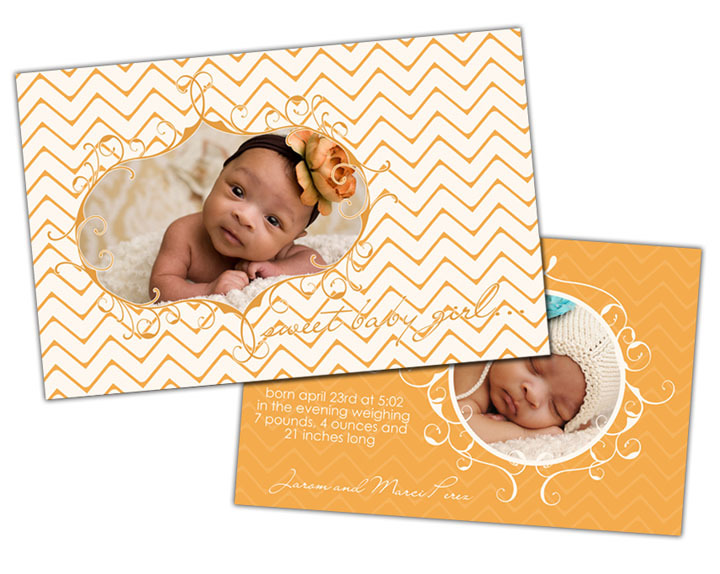 Double sided 5x7 with 2 images and customizable text. 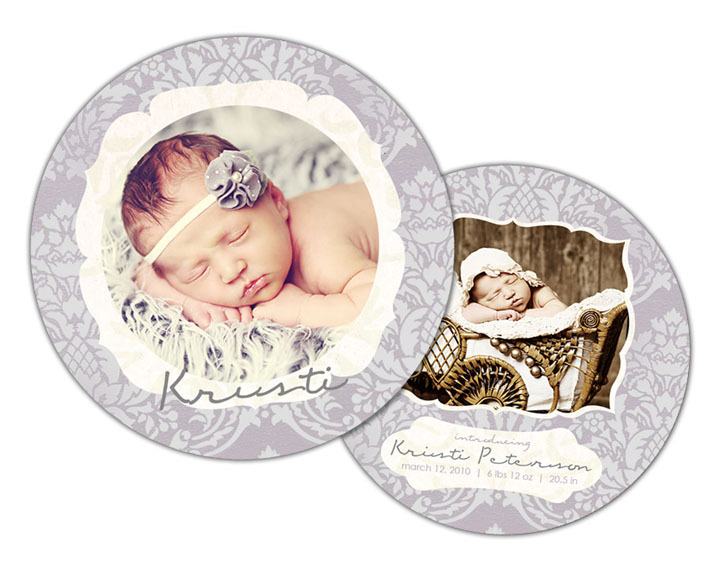 Double sided 5x5 with 4 images and customizable text. 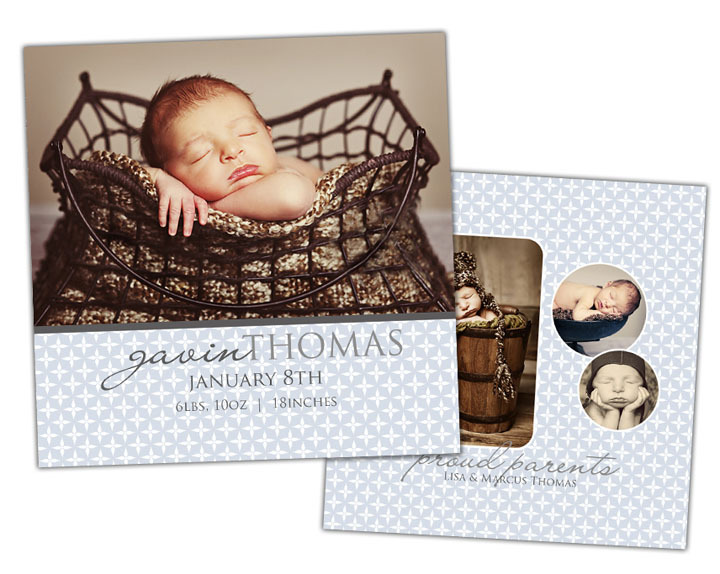 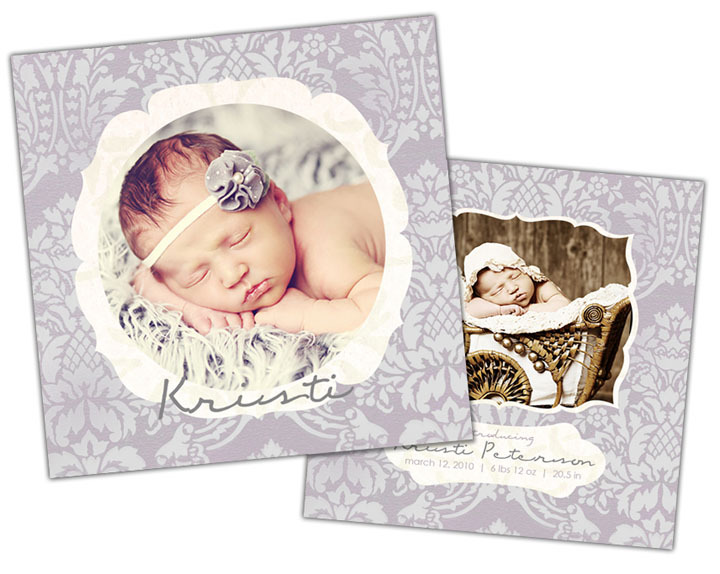 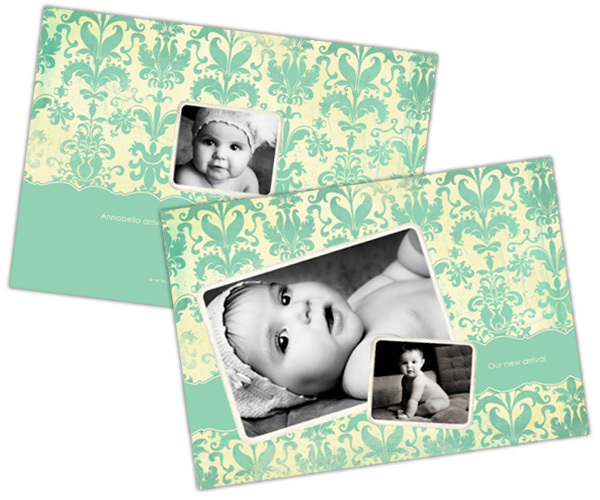 Double sided 6x9 with 3 images and customizable text. 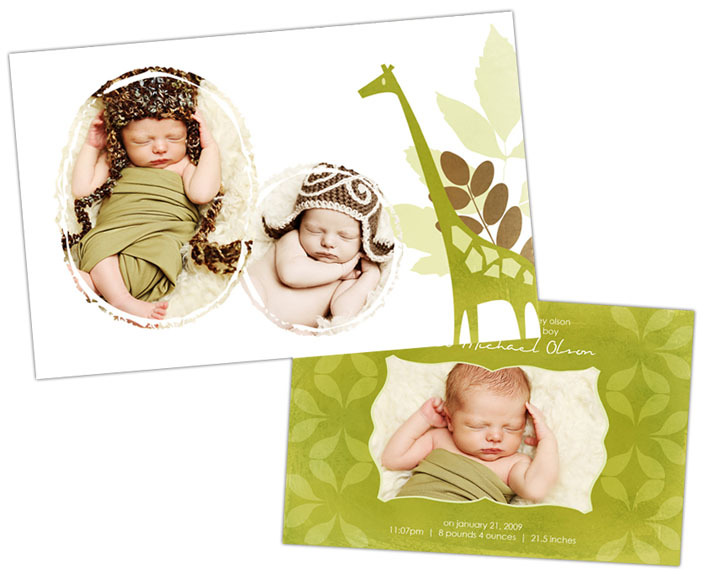 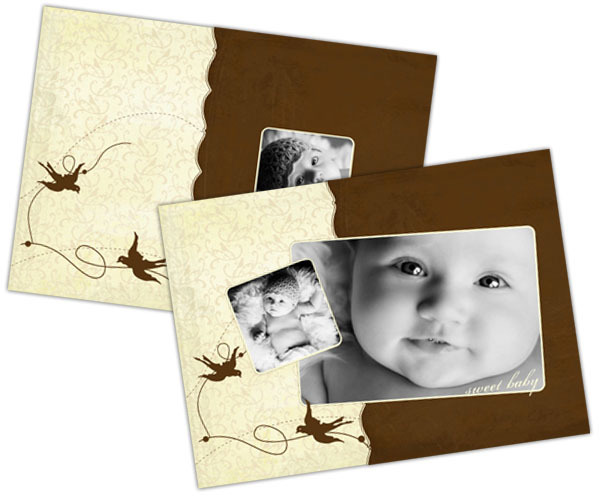 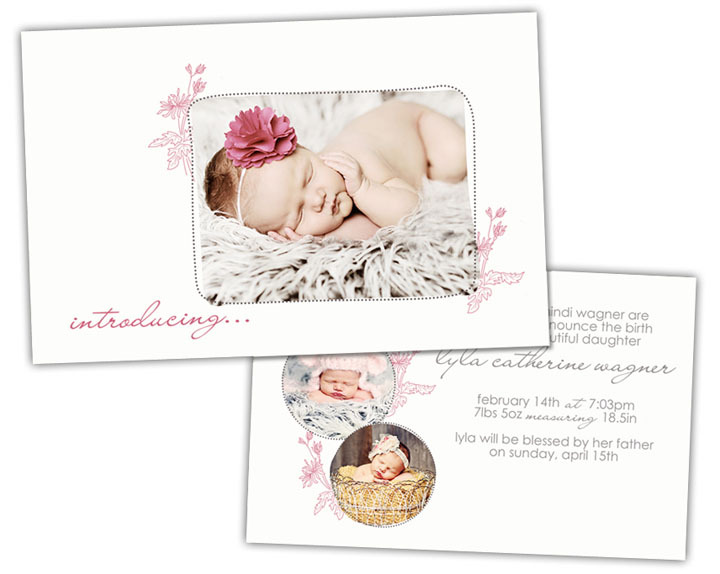 Double sided 6x9 with 2 images and customizable text.